A little while ago I was contacted by a company opening their next store in Tunbridge Wells, inviting me along to the opening. Unfortunately, I couldn’t make it, but on looking at their website, I knew immediately this was my kind of shop! Edited.co.uk is full of bright, colourful, contemporary homewares at great prices, and is perfect for me and my style. I’d been wanting to look more closely at some pendants and statement lightbulbs for a little while, and when I saw that Edited stocked them, I jumped at the chance to give one a go. 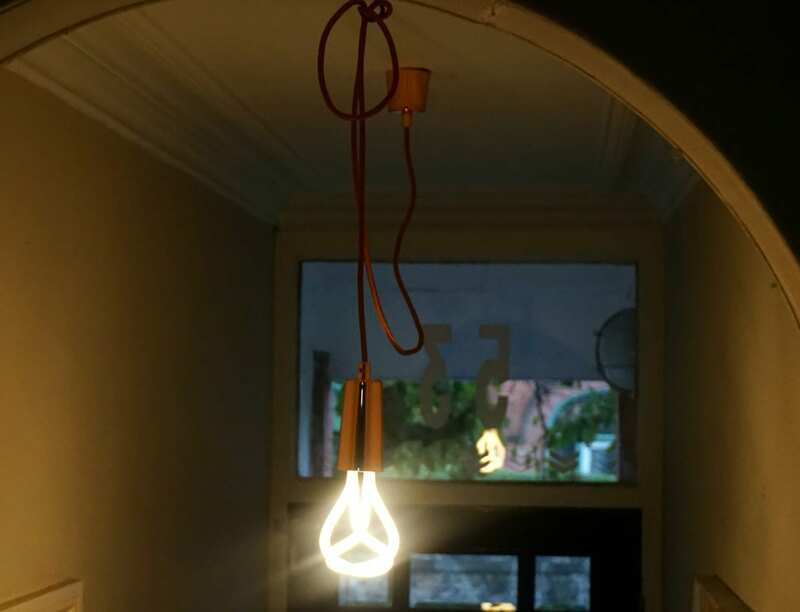 I’ve put up a Copper Pendant complete with matching Plumen 001 Lightbulb. 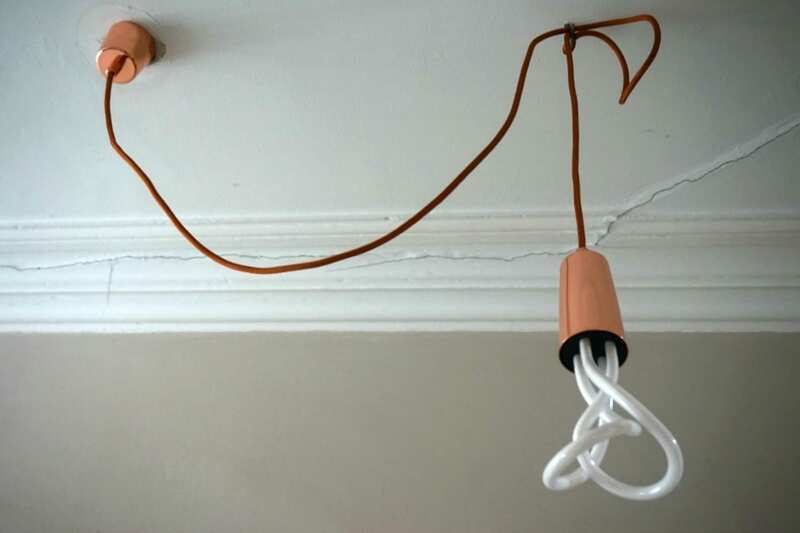 The Copper Drop Cap Pendant set is simple and refined, allowing the design of the lightbulb to shine through, quite literally, and it makes quite a statement in my hallway. As you can see, the cord is very long, and rather than trim it (which seemed such a shame) we’ve hung a hook from the ceiling to showcase the pendant more fully. I’m hoping in a few days that the cord will relax slightly and hang more naturally, but this was only installed yesterday. It’s a great price for such a statement too. 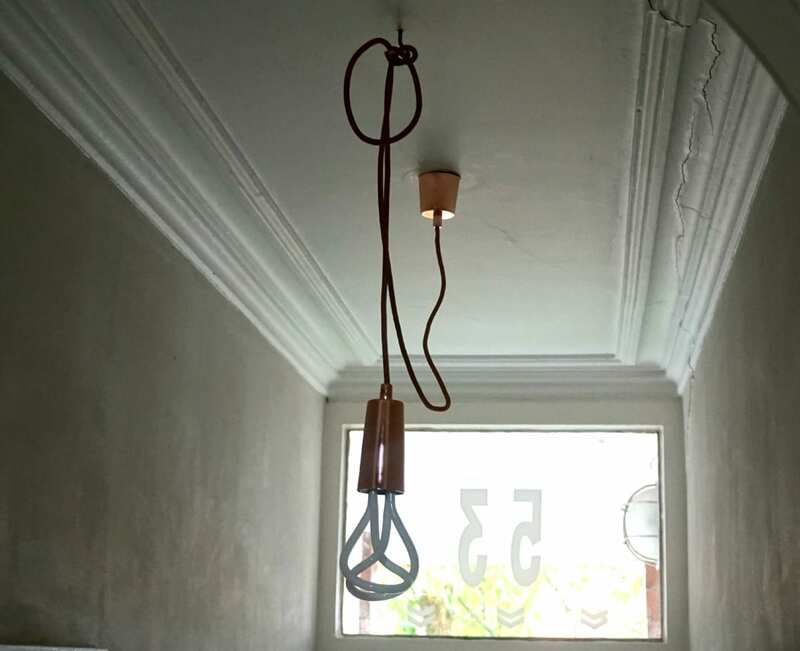 The Copper Pendant set is £34.95 and the Plumen 001 Lightbulg is £22.95 with a lifetime of 8 years. It’s colour is warm white and at 11 Watt (equivalent of 60w) it fills the hallway with bags of light. Now I’ve added this industrial looking light to the hallway, I really need to update some of the accessories (such a hardship! 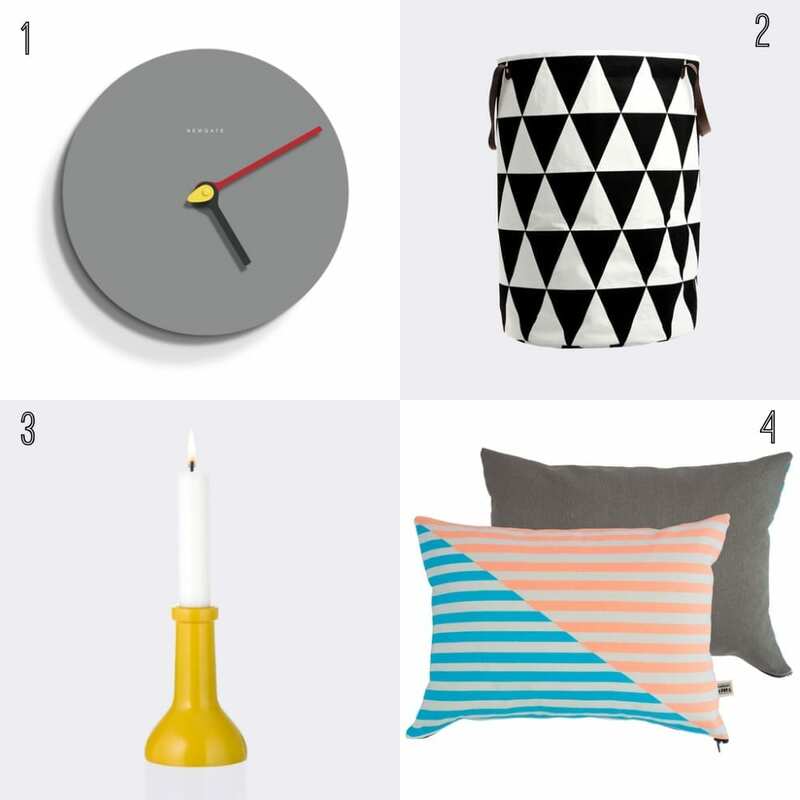 ), but whilst looking around, I found some great home products at Edited so thought I’d share some of my favourites. I’m particularly loving this geometric print laundry basket! Thanks to Edited for sending me the pendant and lightbulb. If you like what you see, why not hop over and take a look at their cute and quirky Christmas range too.